Since I started my beauty blog I’ve been compelled to wear Red Lipstick every time I leave the house. On this particular occasion I was attending a baby shower in the early afternoon. I knew Red Lipstick was not really appropriate, especially outside of the city. This City Girl was in a quandary, I sat there in front of my makeup mirror contemplating another lipstick color. I opened the tube of JUST PINK by Youngblood and fell in love! It was the perfect shade of pinky beige with tiny bits of sparkle, I paired it with Lip Pencil in POUT. It was the perfect color combination, and very appropriate for a baby shower in the early afternoon, outside of the city. 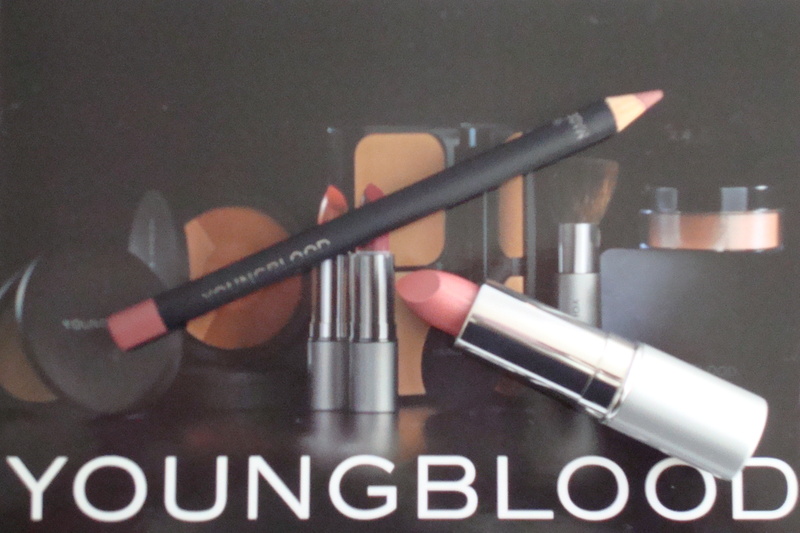 Youngblood is a Mineral Based Cosmetic company that creates Luxurious, Moisturizing and Lanolin Free Lipsticks! They have a superior blend of Natural Oils, Minerals and Candela Wax for super hydration that lasts all day. These Gorgeous colors come in 6 color families with 22 colors to choose from. So go ahead and Glow, Pout, and Wink with Youngblood Cosmetics! This is one City Girl with a glorious pout! Youngblood Cosmetics get’s a TEN!